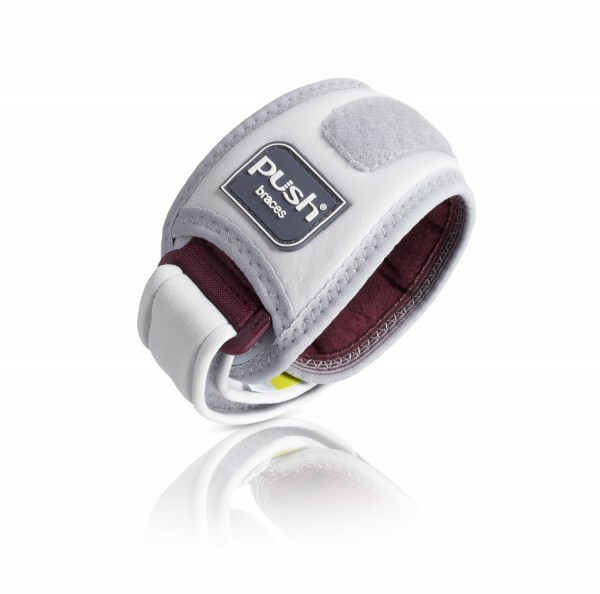 The Push® Med Elbow Brace Epi is a durable, comfortable padded elbow support, designed to deliver localized pressure. The viscoelastic polymer pad provides effective conservative treatment for pain relief associated with epicondylitis, tennis elbow or golfer's elbow. 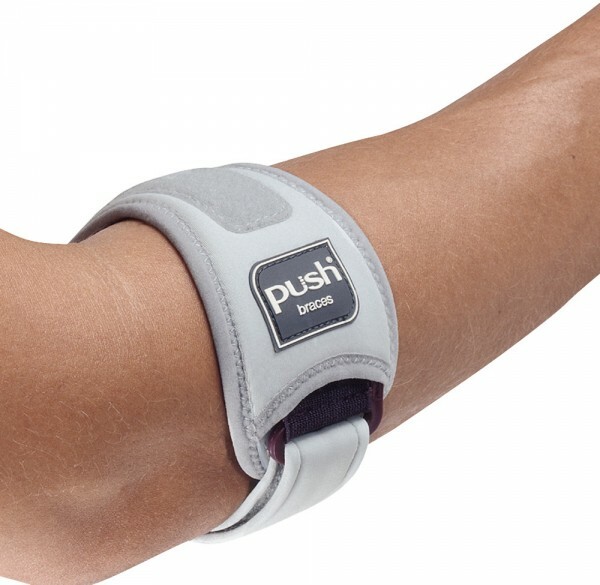 Push Med Elbow Brace Epi is a durable brace recommended by therapists for conservative treatment of medial and lateral epicondylitis. 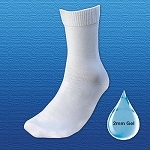 The high quality band does not shift on the arm, especially during active sports activities. The unique polymer pad is on the inside of the brace and provides comfortable, localized pressure to extensor or flexor tendons. 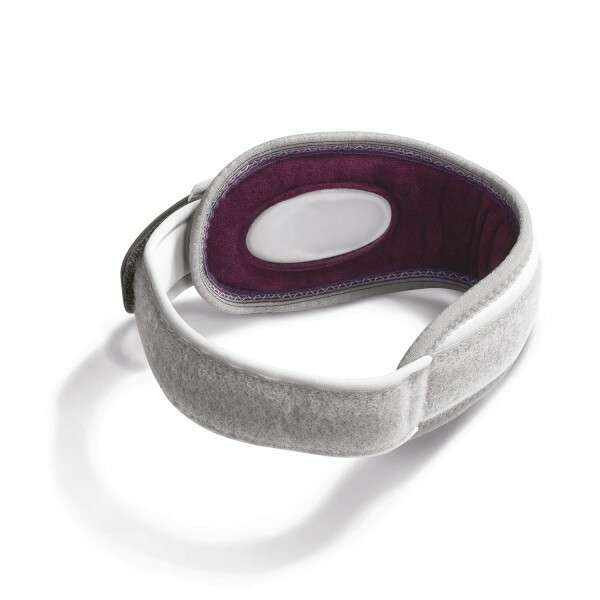 The pad fits snugly and comfortably, without impeding blood flow. 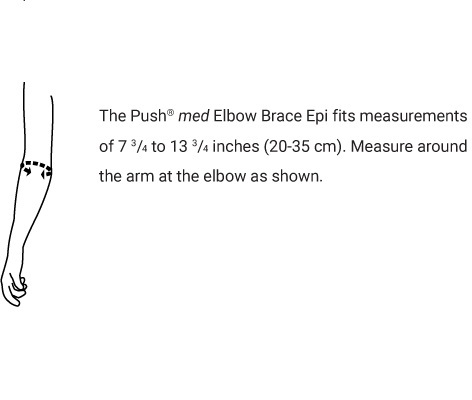 The Push Med Elbow Brace Epi adjusts to fit elbow circumferences from measuring 7.75 to 13.75 inches. From the makers of the Push MetaGrip, proven support for the thumb CMC osteoarthritis, the Push Med Elbow Brace Epi provides relief from pain associated with tennis or golfer's elbow.